Everything new is a bit scary. 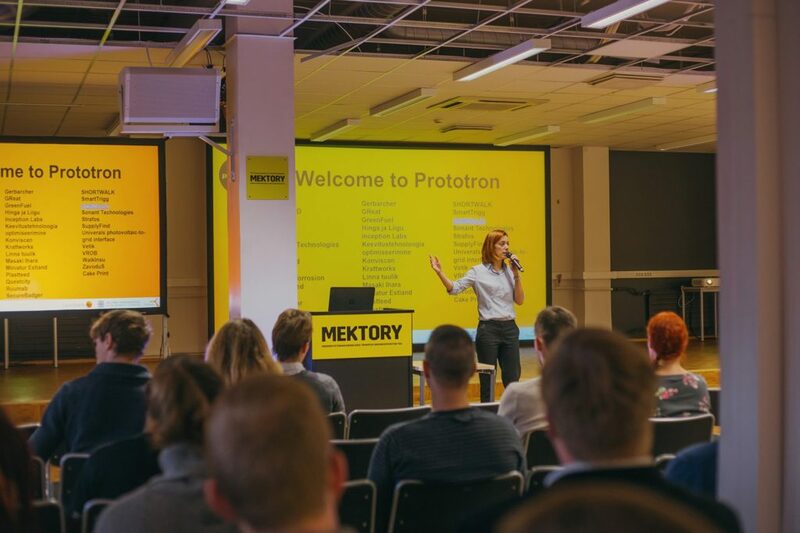 That´s the reason we share the success stories and experiences of Prototron alumnies – so You know, what they have been through and what they have learned. Get to know team Timey. 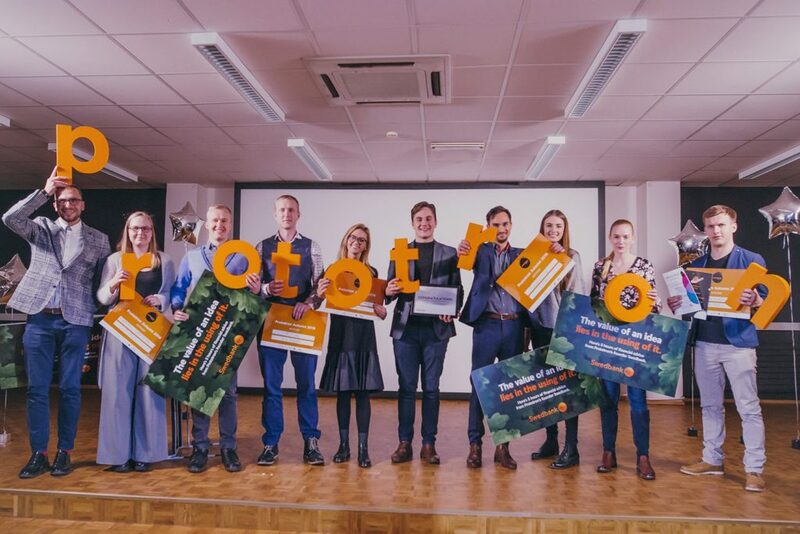 “The biggest WOW-moment for us was, when several well-known mentors and investors approved our idea and wished us all the best. 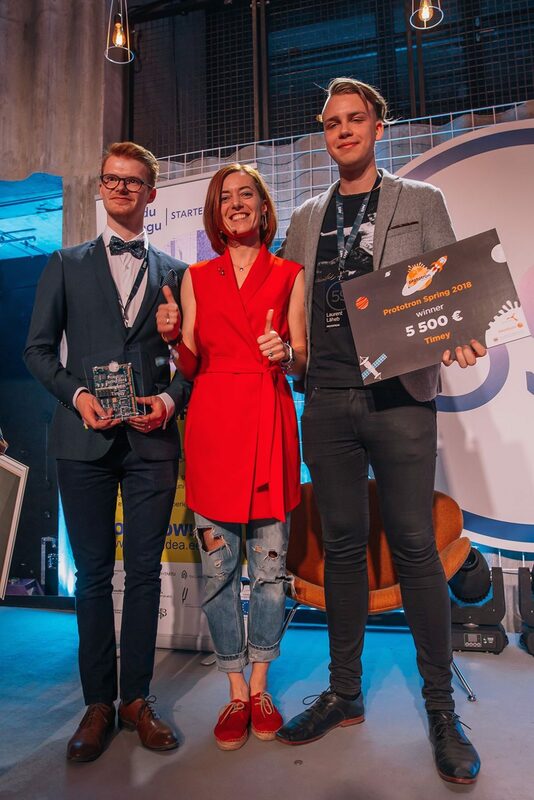 I remember one meeting with an investor, he gave us very useful tips and hints, how to make business and develop our idea into the next face,” Martin Möllits, one of the Timey founder is saying. Investor mentioned was for example on of them, who want´s to see sparks in the eyes of the team. 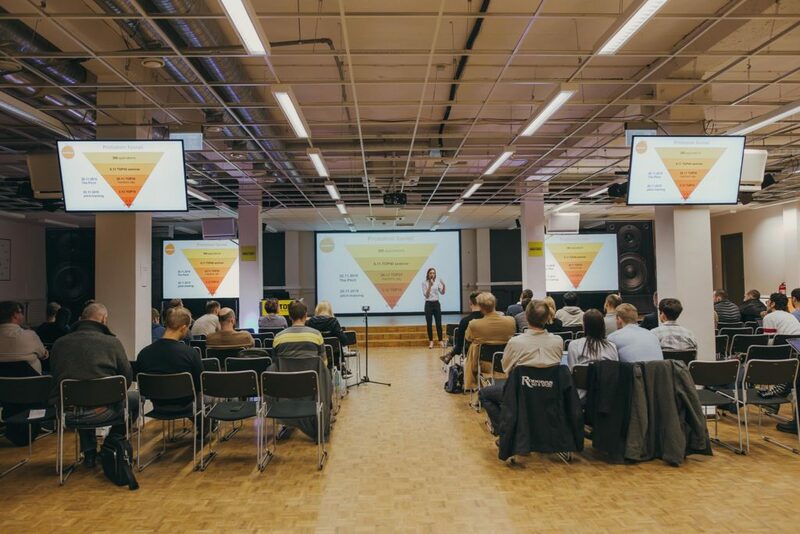 “It doesn´t matter, how nervous You are on the stage pitching, if Your eyes are sparking and the team is strong… the investor is convinced. I met him again in June at competition in USA, where he was in the jury. He came up to me and said:”Boys, I voted for Your idea already in Prototron, now just keep going.” Martin says these words will give strength to go on. Their idea, which seemed very niche at the beginning, has now grown very important. “Of course all these different prizes and opportunities to go abroad are significant. I would have never guessed, that our idea will take me to other countries, like Namibia. Some people does not even know, where this country is located,” says Martin, who has just recently arrived from southern Africa. Team Timey got 5500 euros from Prototron springround. Their idea is smart “best before”-indicator. At the beginning it was for dairy products, but now the team is selling their idea into more valuable markets, like fishing industry. You also have a great idea? 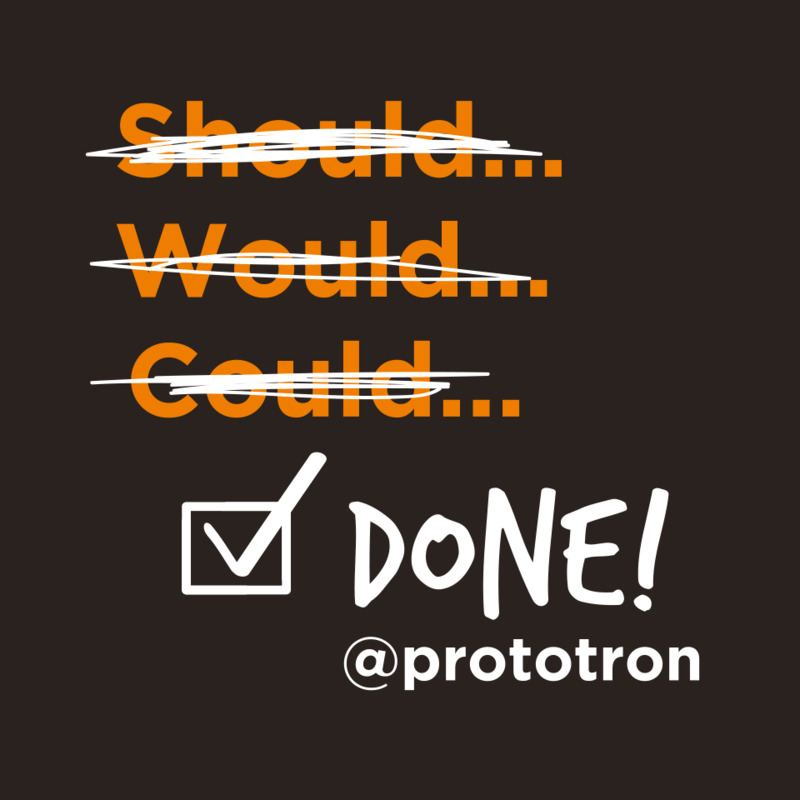 You can also apply at prototron.ee, deadline is October 15th.